Citizens are being told to brace for more rain. 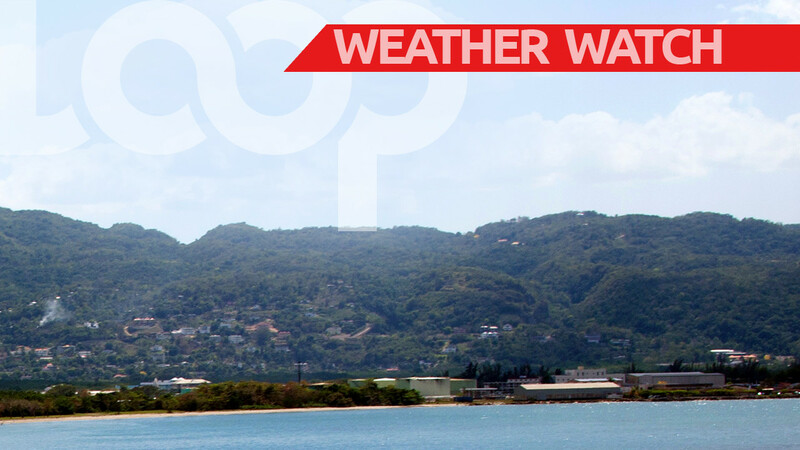 The Met Office issued an Adverse Weather Alert #1-Yellow Level on Sunday. It takes effect from 3 a.m. on Monday and is expected to end at 8 p.m. on that same day. 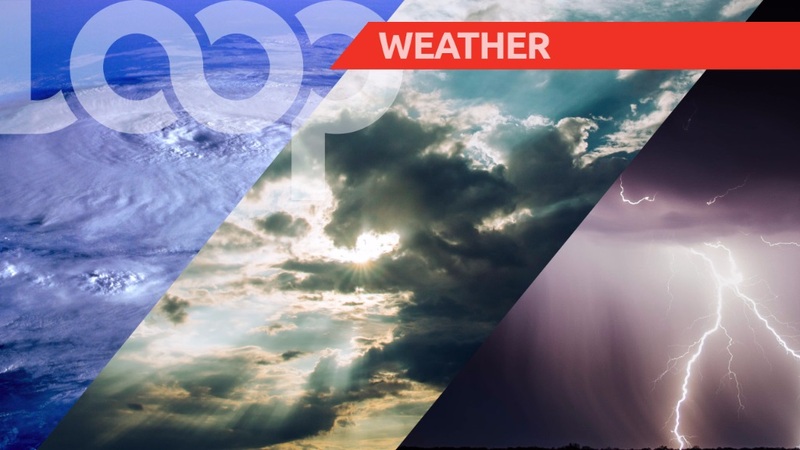 The Met Office in a bulletin on Sunday afternoon, said there is a 70 percent chance of heavy showers and thunderstorms occurring at time during the period. 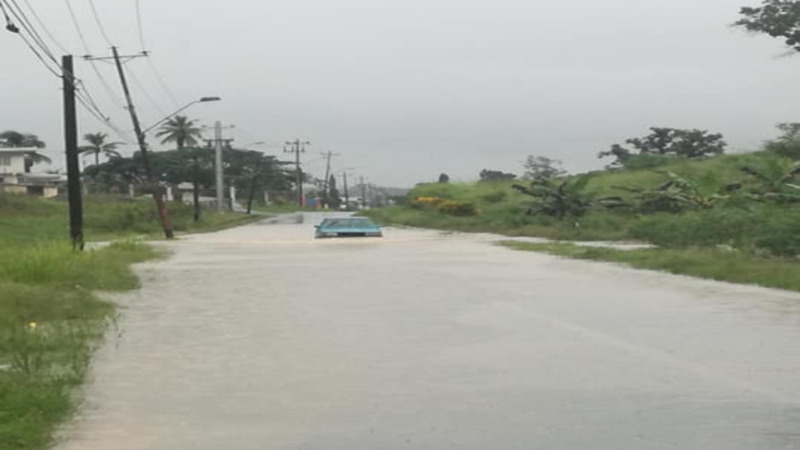 It said street/flash flooding, landslips and gusty winds are possible near heavy showers and thunderstorms. The Met Office said this activity is associated with enhanced low-level convergence and it is possible for conditions to become intense at times. It added that this rainfall event may be especially impactful for areas that are currently experiencing some level of flooding. A Riverine Flood Alert #4-Orange Alert is also in effect.